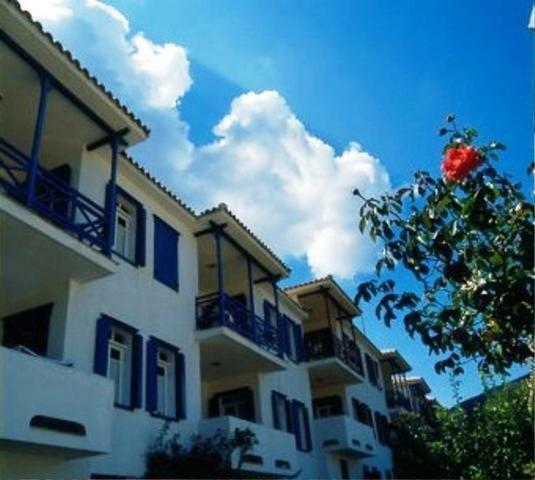 Lock in a great price for Alkistis Hotel – rated 8.6 by recent guests! 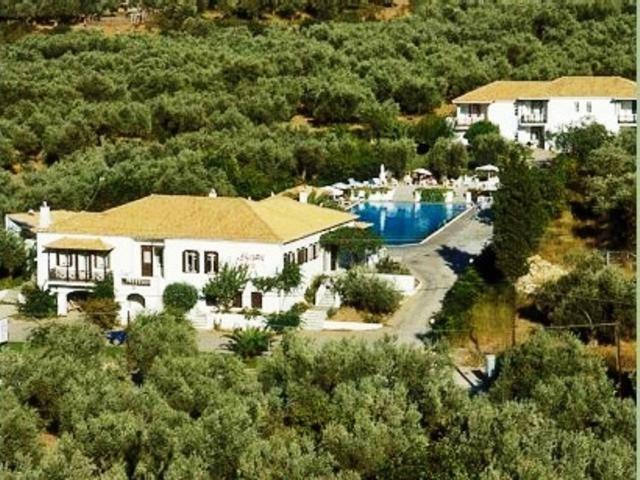 Set amid an olive grove, 0.9 mi from the town of Skopelos, Alkistis Hotel offers well-equipped rooms with kitchenette and free Wi-Fi. 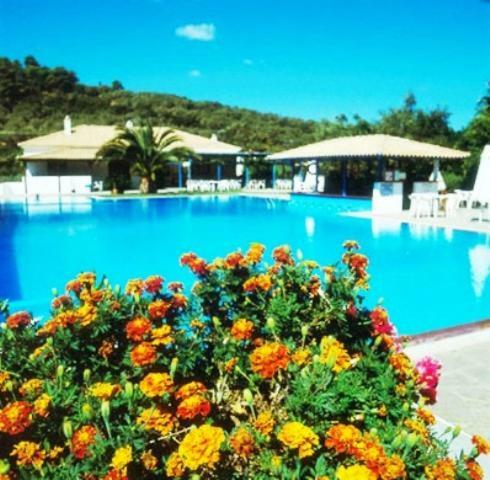 It has a restaurant overlooking the large swimming pool. 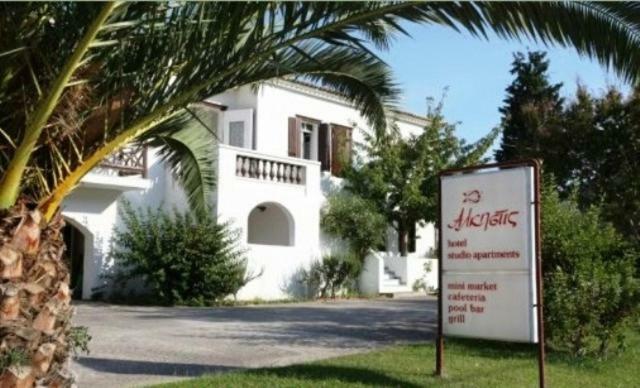 Alkistis studios and apartments are bright and spacious featuring traditional furnishings. Each comes with a dining and a seating area. Other facilities include a flat-screen TV, DVD player and hairdryer. 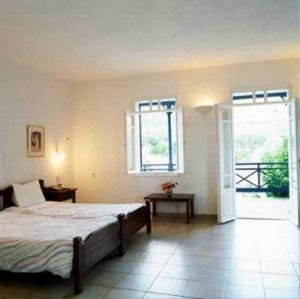 All units also have a balcony enjoying views to the pool or the surrounding gardens. 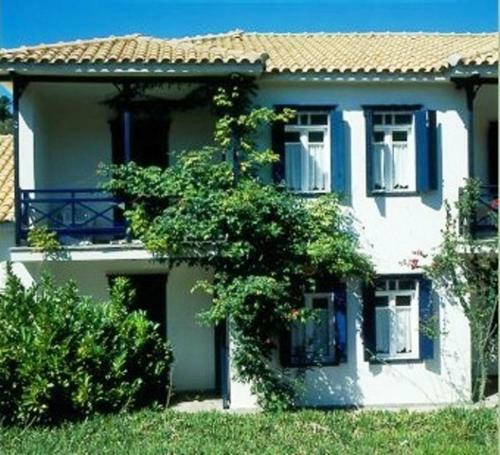 Buffet breakfast can ba enjoyed daily at the elegant dining area, where local delicacies are served. 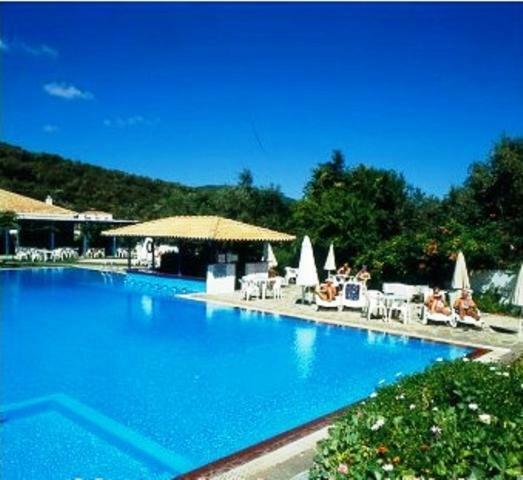 Alkistis also features a poolside bar serving hot and cold beverages, fresh juices, snacks and drinks. The beautiful beach of Stafylos is 1.6 mi away. Alkistis Hotel also provides free 2-way transfer to the center of Skopelos town. Private on-site parking is available free of charge. 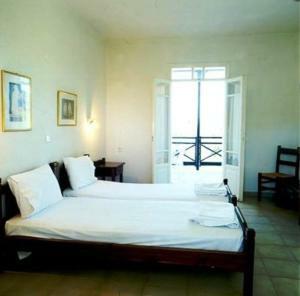 One additional child from 3 to 10 years is charged EUR 5 per person per night in an extra bed. Great staff, especially the manager, Chrisalou. 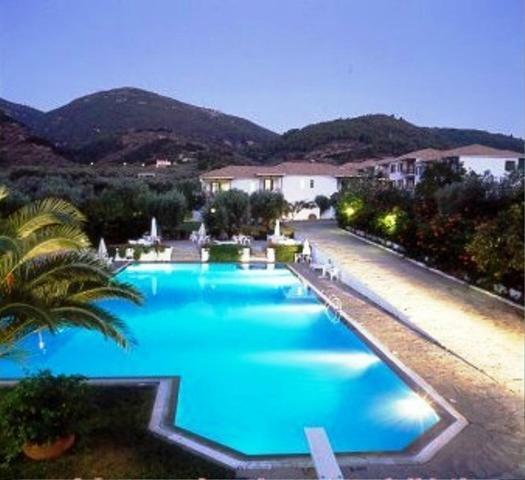 Beautiful setting and fantastic accommodation! perfect.